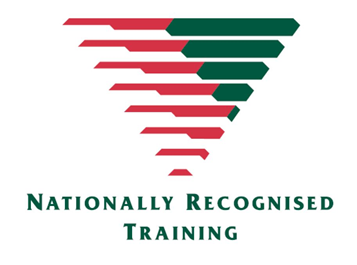 This qualification will provide participants with the skills and knowledge to work as qualified Trainers and/or Assessors for Registered Training Organisations (RTO’s). The course is primarily designed for people who are required by their workplace to develop skills in the delivery of training and assessment programs or for people who want to develop skills for future work prospects. This is the current qualification and has all the units of competency required to allow you to deliver and assess for any registered RTO and deliver and assess nationally accredited training programs. Those entering this course must be able to demonstrate vocational competency in their proposed teaching and assessing area. Vocational competency is defined as broad industry knowledge and experience, and may include, but is not limited to, holding a relevant Unit of Competency or qualification as recognised by current VET standards and systems.